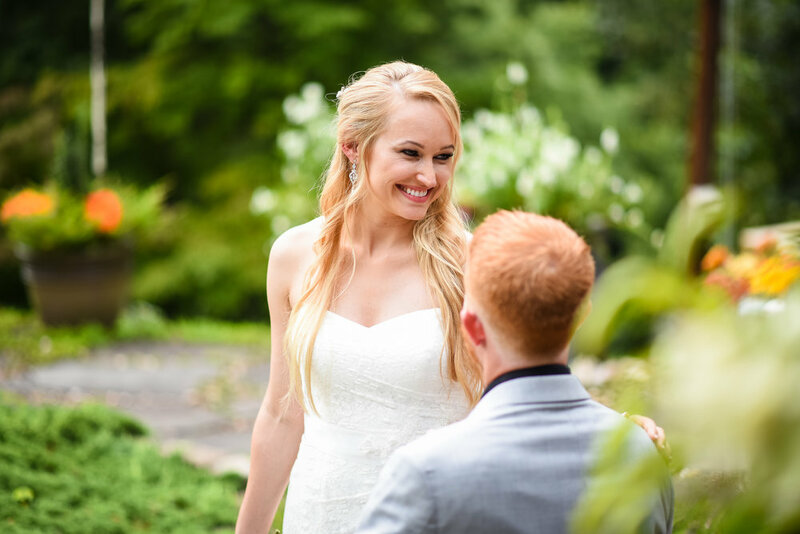 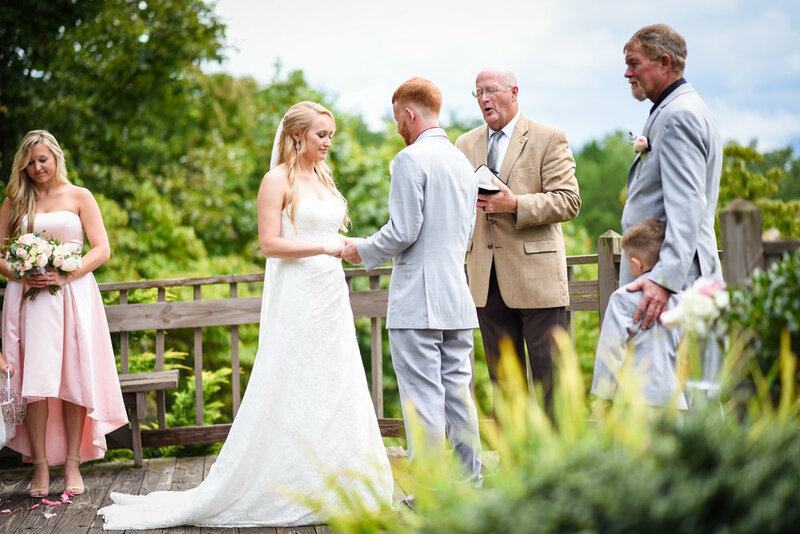 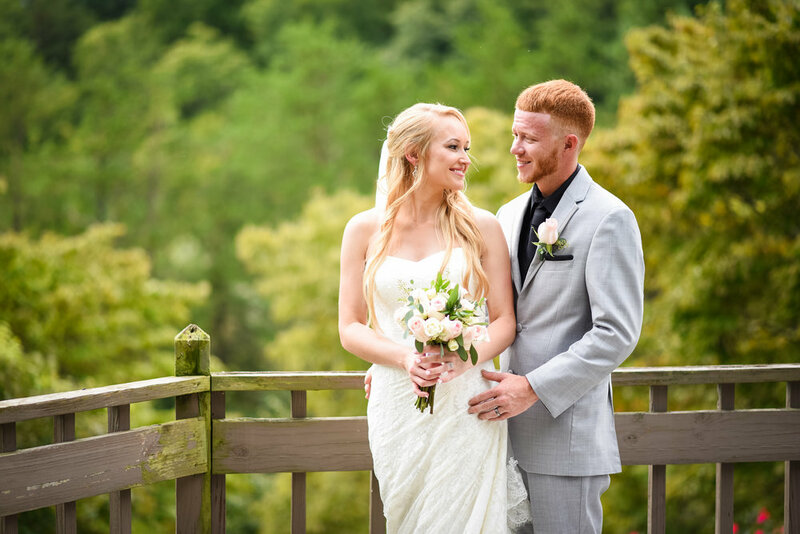 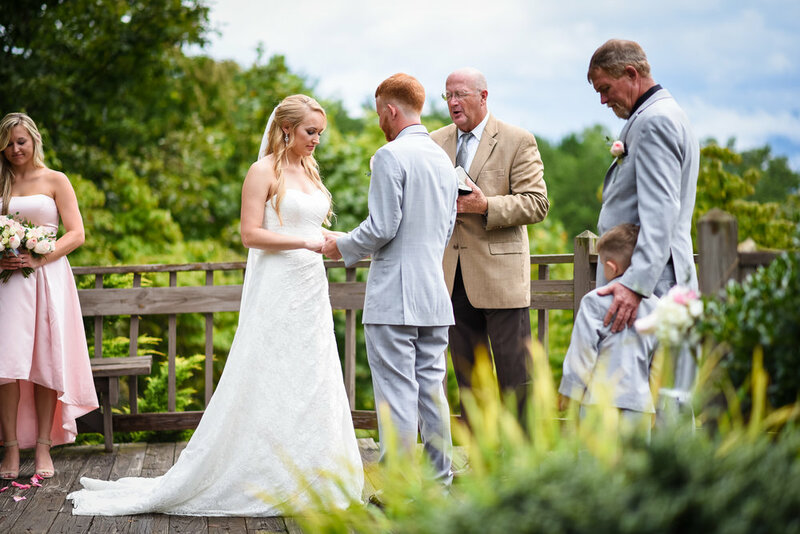 Kaycie + Dwayne were married at the Above the Mist Weddings in Gatlinburg, TN (https://abovethemistweddings.com). 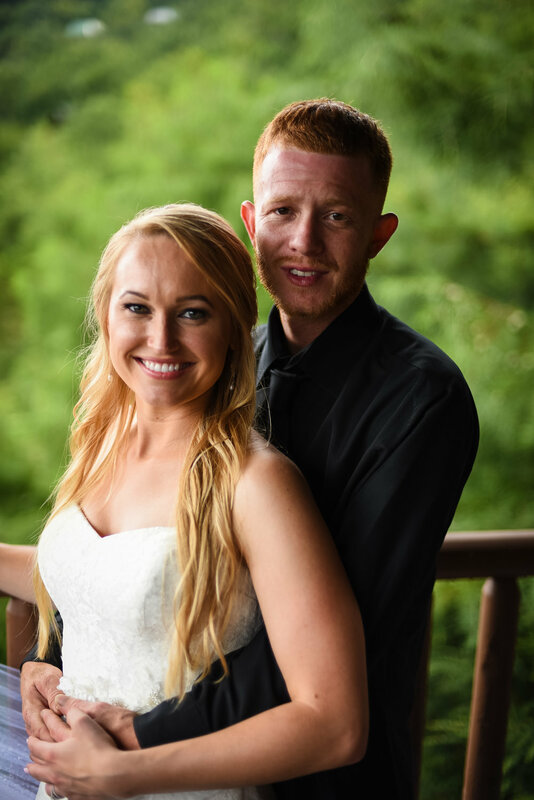 These two had been together since they were young and it was fun looking through all the pictures of the two of them when they met in school. 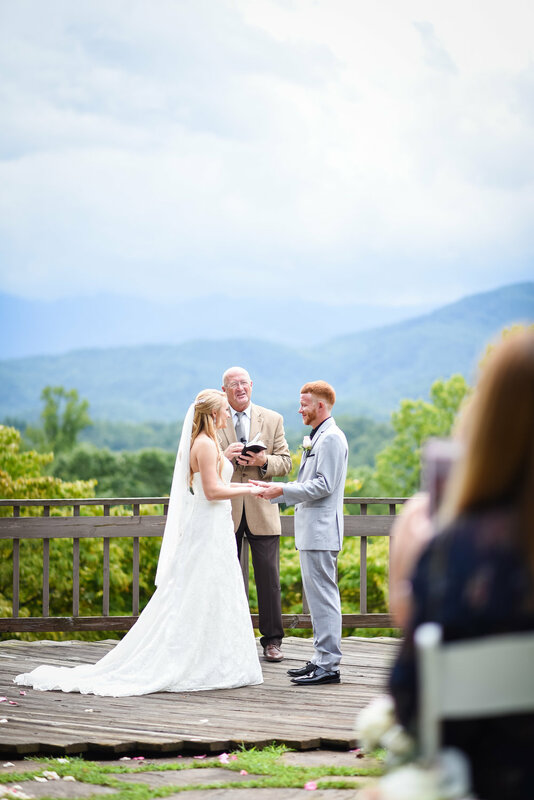 They had their wedding at the venue and then went to a beautiful cabin with an amazing view for their reception with just close friends and family.